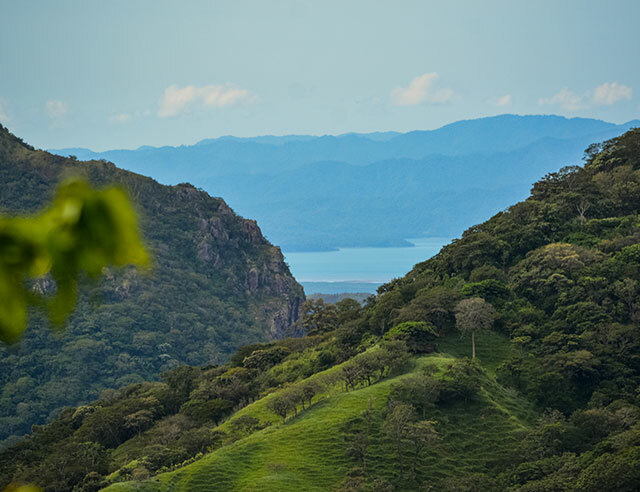 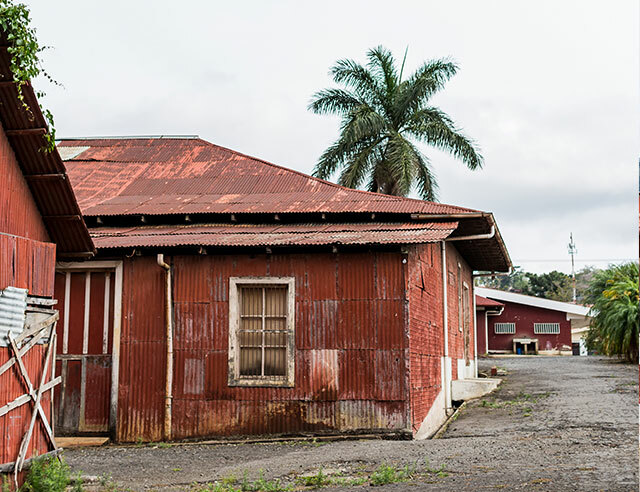 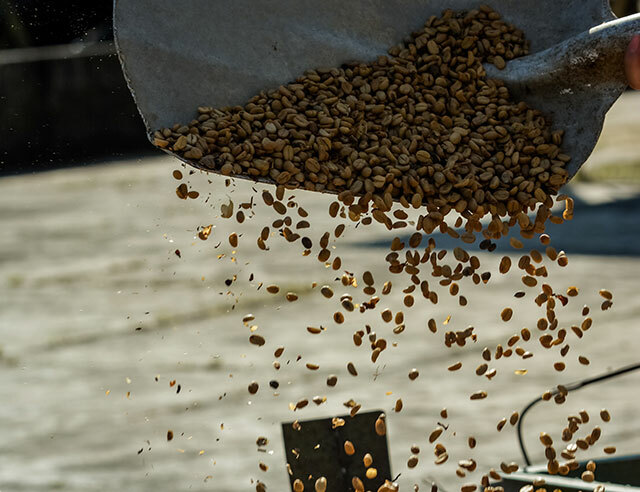 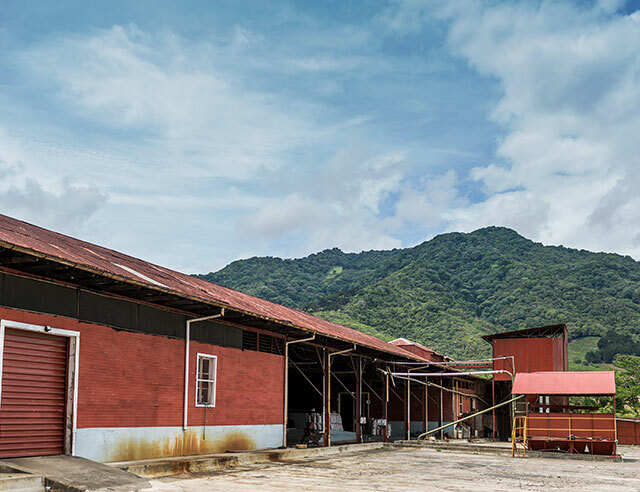 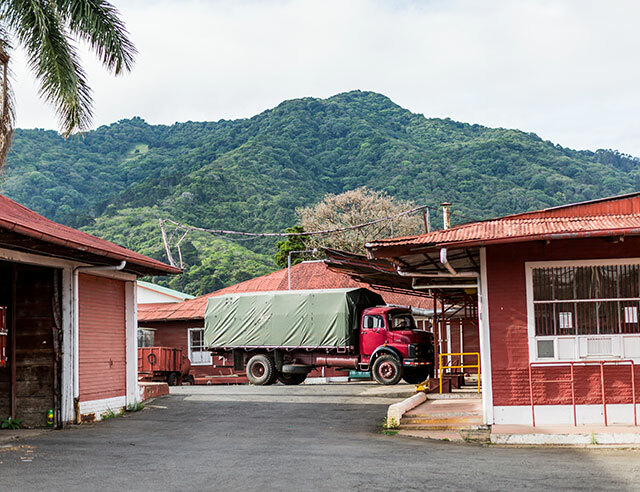 You know what your favorite Costa Rican coffee is, but do you know the story of the region that produced it? 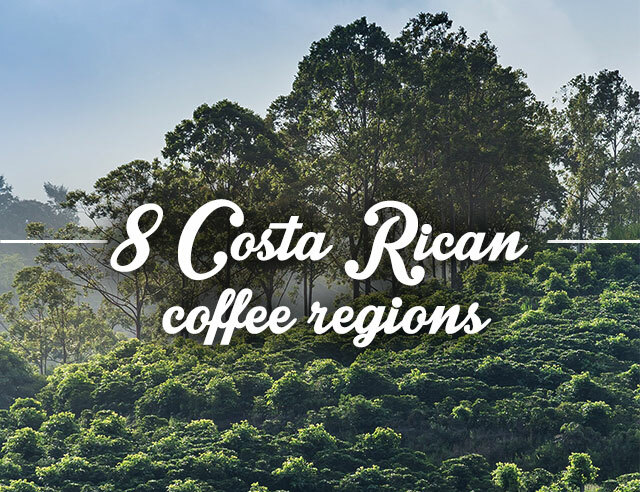 Costa Rica has eight coffee regions, each of which produce unique characteristics and flavors. 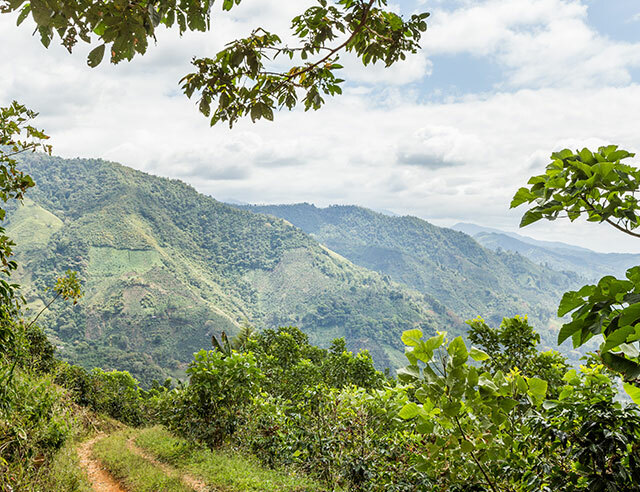 Knowing the history and culture of each region will help you appreciate your favorite coffee—and make you want to visit them all! 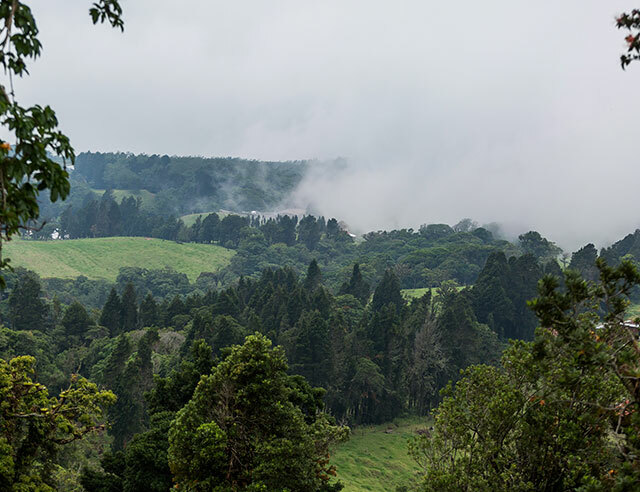 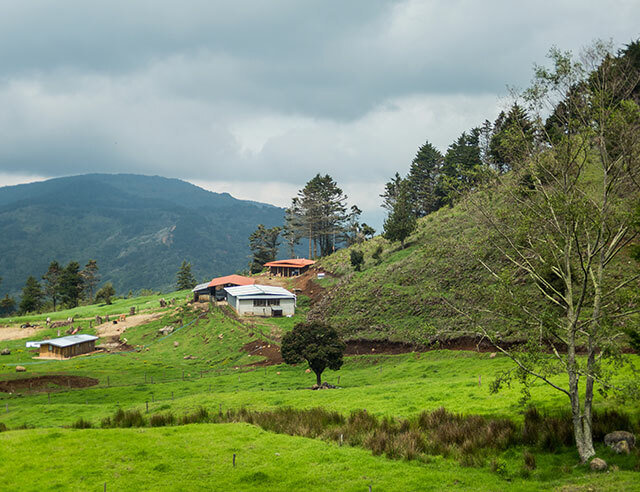 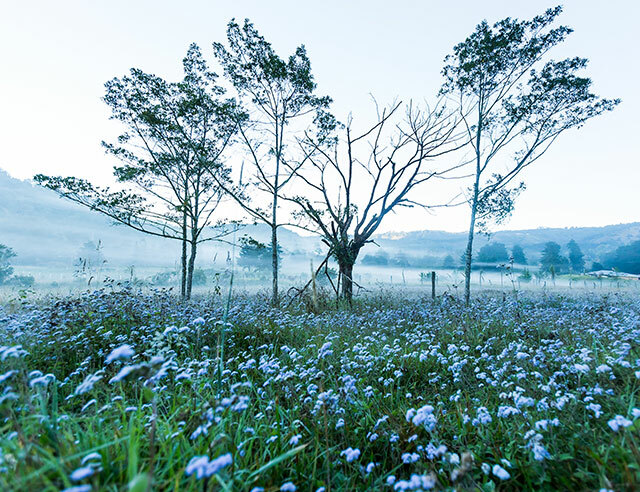 Surrounded by San Jose, Heredia and Alajuela, the Central Valley has well defined rainy and dry seasons. 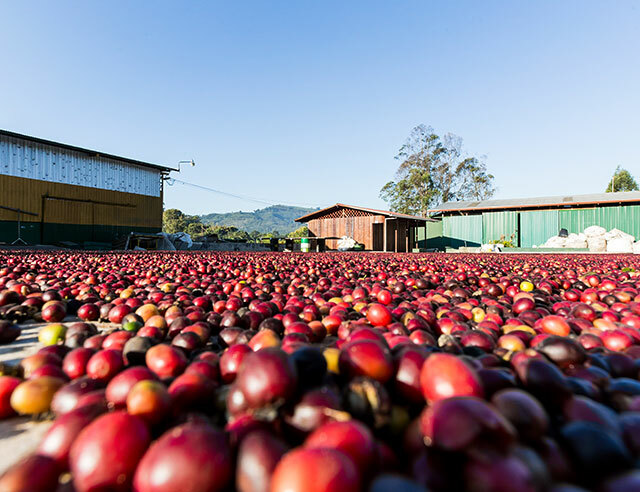 The area produces a balanced cup with hints of chocolate and fruit flavors and the subtle smell of honey. 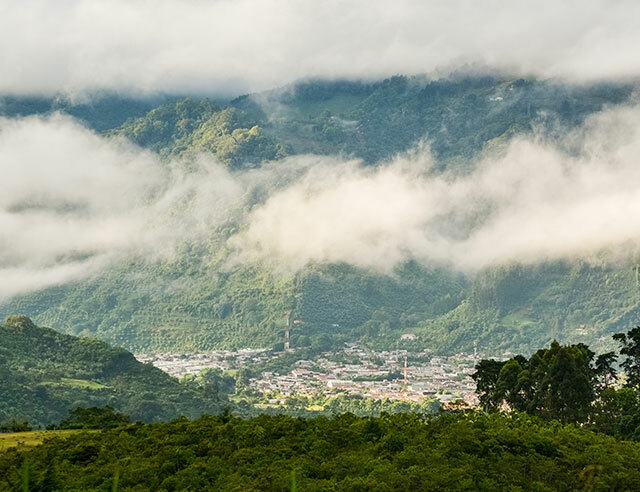 Just a few kilometers east of the capital, the lush soil of Tres Rios is enriched by the nearby Irazu Volcano. 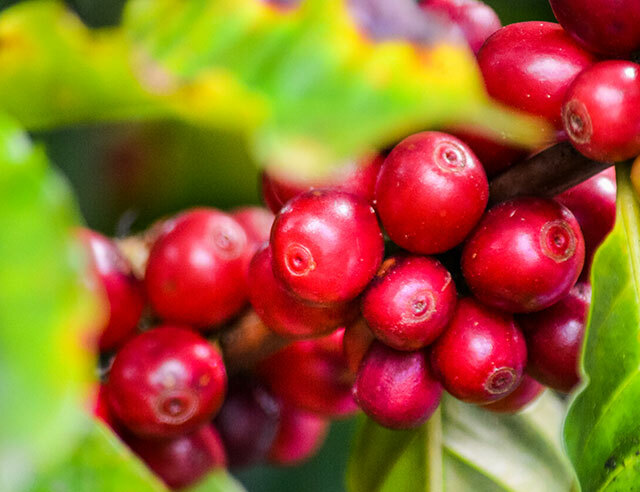 The result is coffees with a delicately balanced acidity that have earned the region the nickname “the Bordeaux” of Costa Rica. 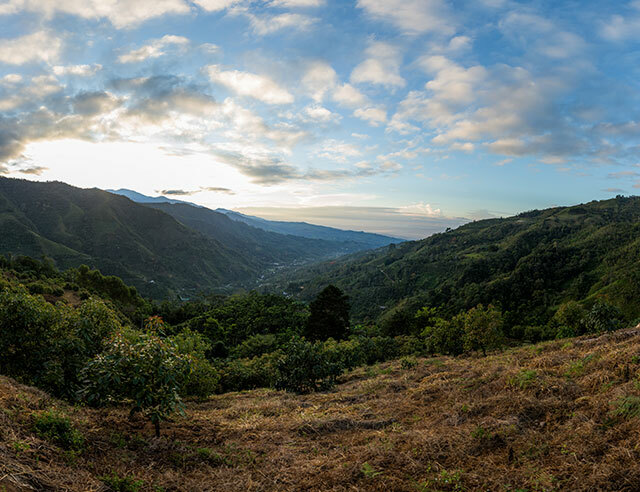 The flavors of this region are heavily influenced by the active Turriabla volcano. 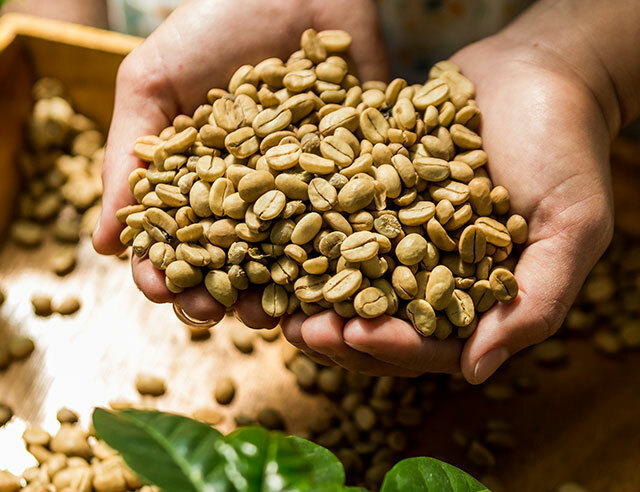 Cups sourced here display mild acidity, light body and a soft aroma. 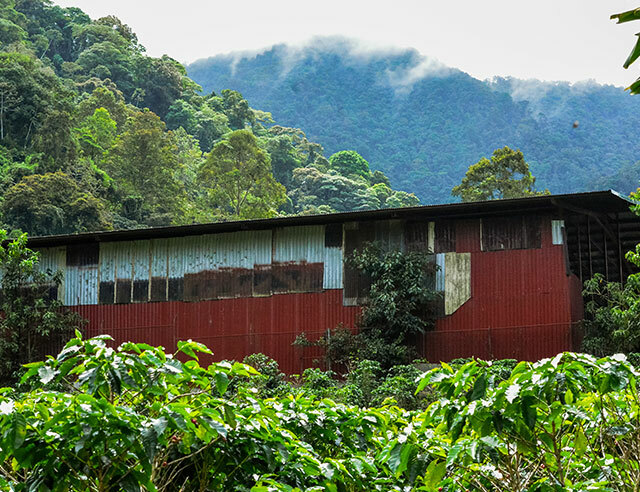 The humid, tropical climate of the Brunca region give coffees produced here a complex citrus flavor ranging from very mild to incredibly sweet. 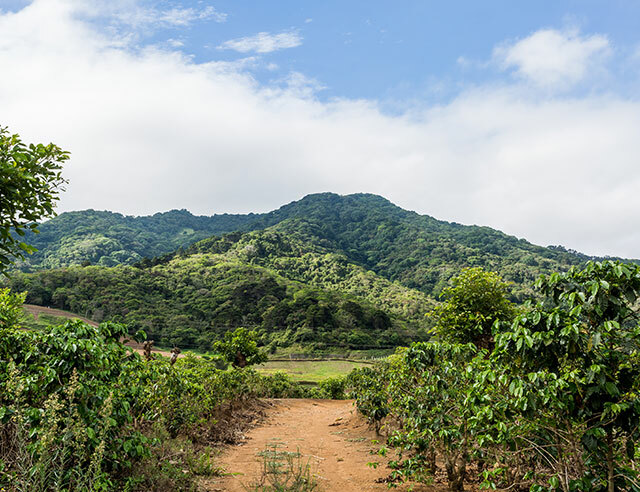 Found in refreshing, mountainous geography, the beans grown here have a smooth body with light acidity and defined bitter and salty notes. 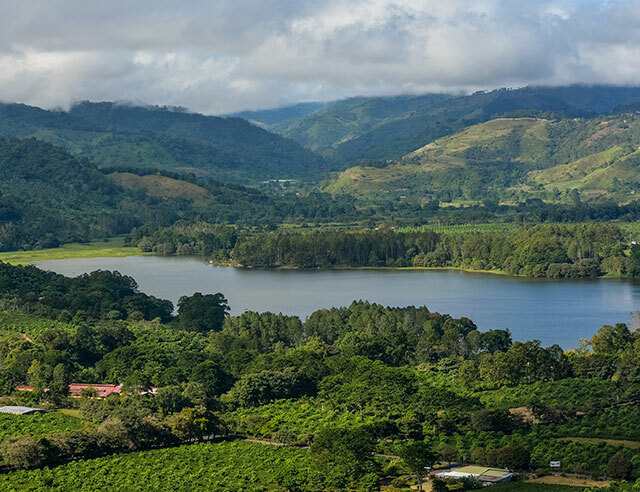 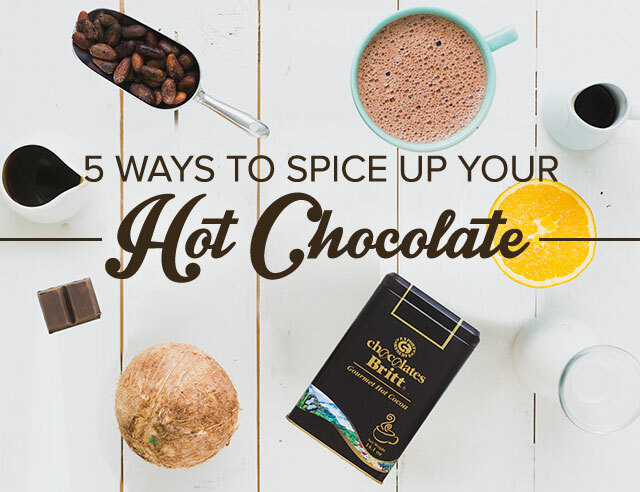 The most famous region of Costa Rica is renowned for cups packed with the flavors of chocolate, orange, vanilla and dried fruit. 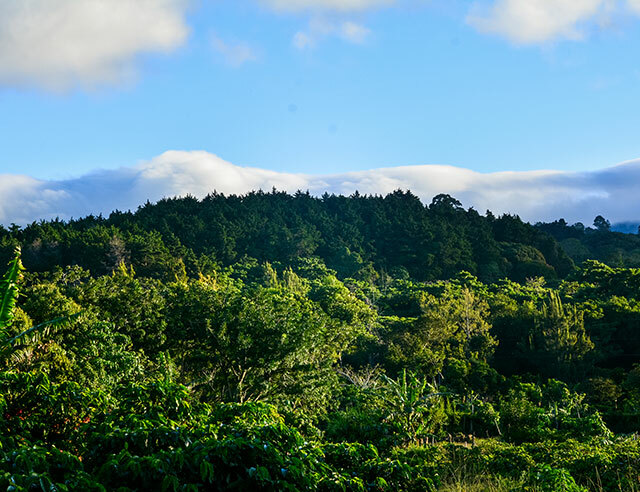 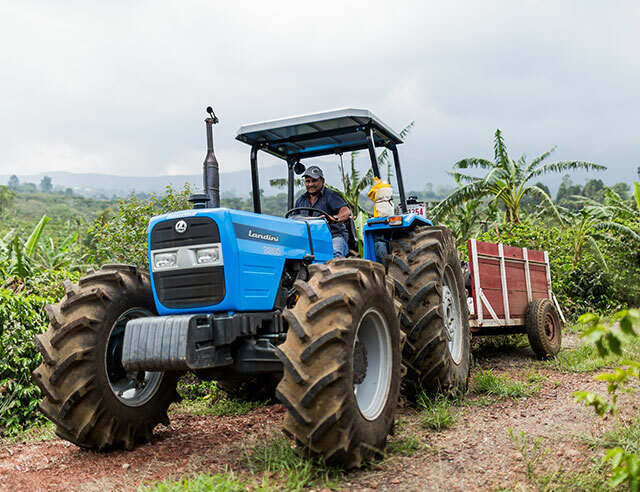 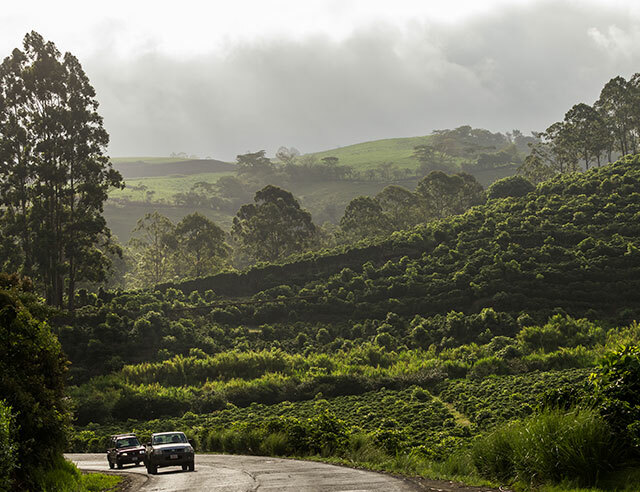 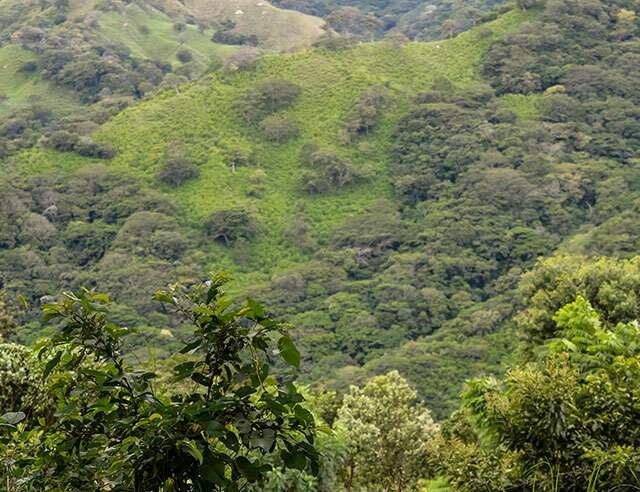 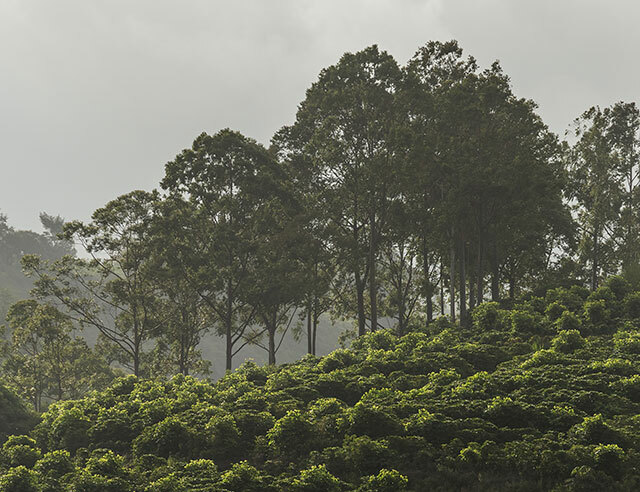 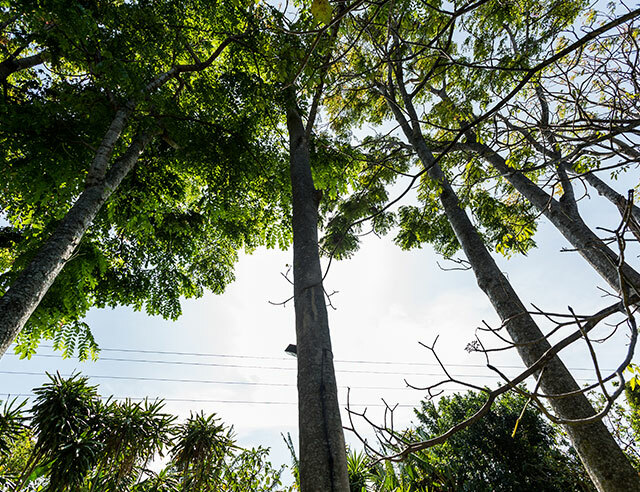 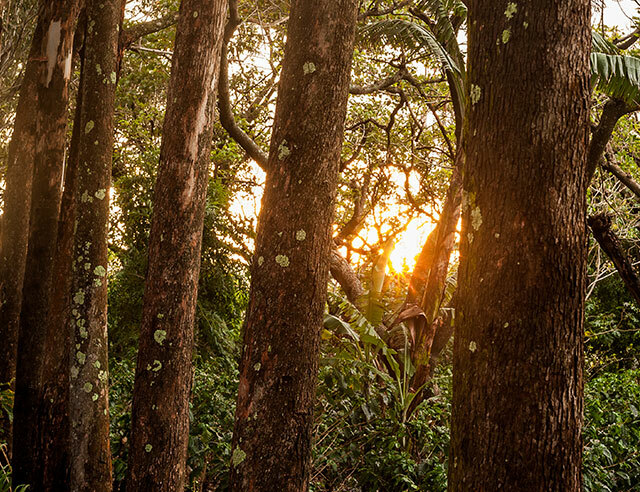 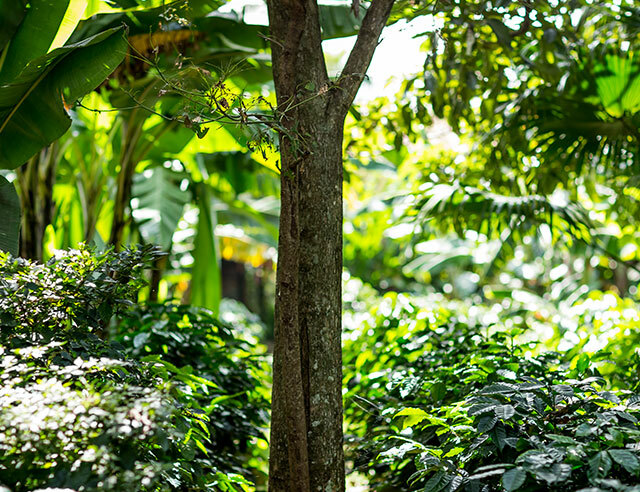 The humid climate paired with lush greenery produces smooth coffees and a balanced cup. 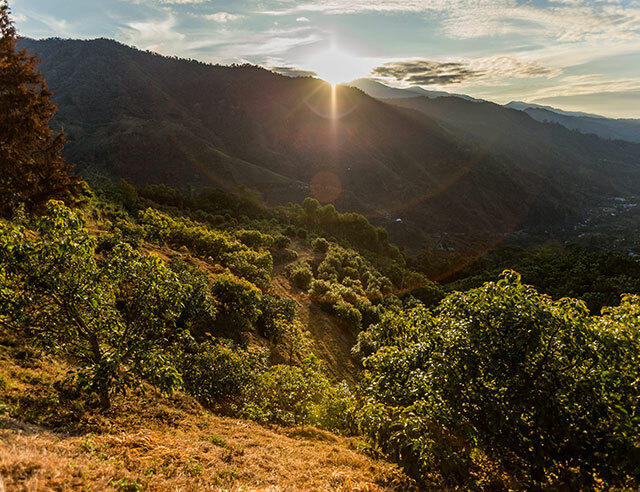 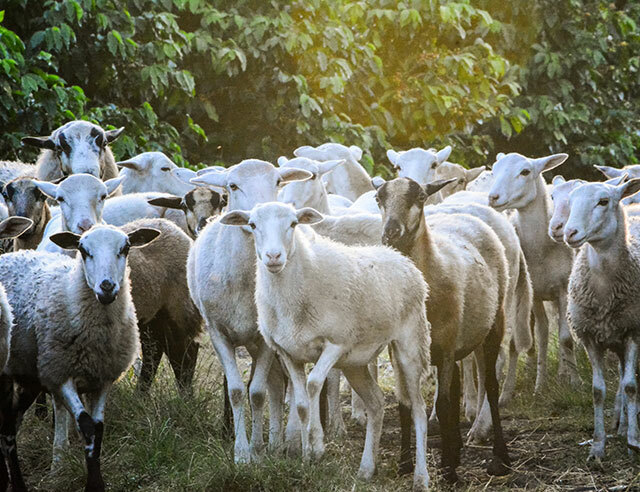 The West Valley enjoys a pleasant climate year round with distinct wet and dry seasons. 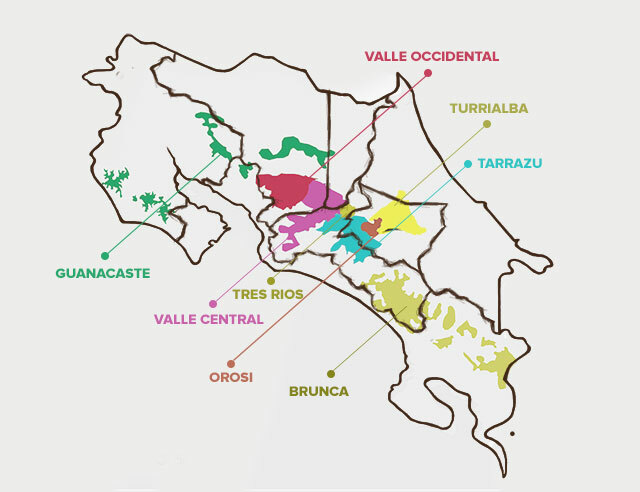 Flavors from this region vary from organ and peach, to honey and vanilla.